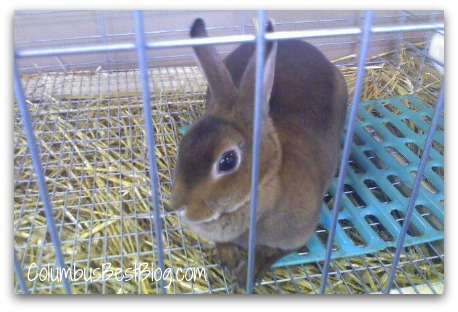 "Rabbit, rabbit, rabbit" ColumbusBestBlog.com January 2014. “Rabbit, Rabbit, Rabbit” was said much earlier this month… verbally. Perhaps I said it shortly after midnight on January 1, 2014. Or the next morning anyway. The 24th of the month is a record breaking “LATE” for ColumbusBestBlog.com to say “Rabbit, Rabbit, Rabbit” for the month. No excuses. No explanation. Saying “Rabbit, Rabbit, Rabbit” is a tradition, or a superstition… or something. “Rabbit, rabbit, rabbit” was the only thing said in October and December 2013.